HAVE A COMPLIMENT, SUGGESTION, OR QUESTION? Provide feedback or ask your question using our Member Voice System. Or select a category below for more information. Do you have a passion for fitness? If you would like to be to part of a progressive fitness company with a family of colleagues who care for each member and each other, we invite you to apply for a position today. Be here for our members. That means 24/7|365, we’re surrounding you with the top tools of the trade—energy, knowledge and endless exercise variety in a clean, comfortable environment. To make you happy and never stop. 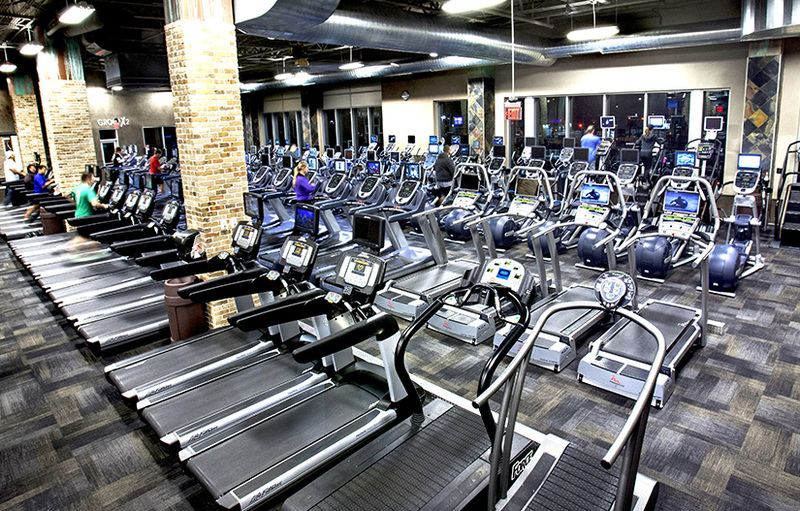 We want you to visit often, sweat much, and be as glad to go to your gym as we are to have you with us. HAVE A COMPLIMENT, SUGGESTION, OR QUESTION? Select a topic above to learn more, or inquire using our MemberVoice System. To speak with a customer service representative call 1-877-417-1450. Customer Service hours: 8 a.m. – 6 p.m. Central time, Monday – Friday. Start where you’re at, from day one. Every new member is gifted a private session with a trainer—it’s on us! Click below to be contacted by one of our trainers to get set up for your first one-on-one. With all the powerful benefits of a healthy, fit workforce, why wait another day to offer a wellness benefit at work? 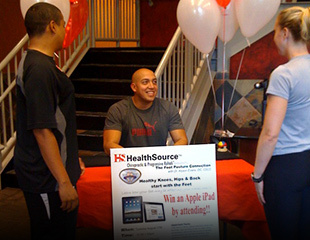 We’ll tailor an XSport Wellness Program to your company’s needs, to educate and empower your employees. Please complete and submit your information. 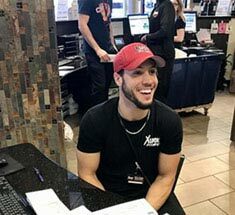 One of our representatives will contact you to set an appointment to discuss how we at XSport Fitness can create a Wellness Program tailored to your corporate needs. Grow your business with this amazing advertising opportunity. Reach over 350,000 XSport Fitness members through in-club advertising, email outreach, and website presence. What is required to participate in X-IT/StudioX classes? All X-IT and StudioX classes require an additional membership agreement, which is an upgrade to your regular gym membership. Members must purchase a heart rate monitor & strap for use in classes. 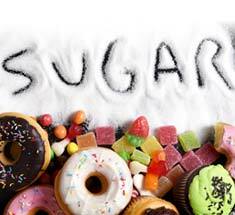 This ensures proper readings for every participant, which is key individualizing your training. What is the difference between XSport’s group fitness and group training classes? 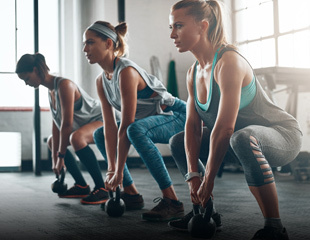 X-IT and StudioX classes are smaller group training sessions which offer more individualized attention and specialized instruction by our premier trainers using the hottest training principles. 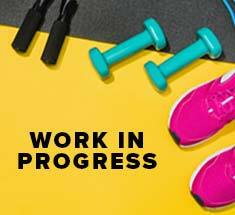 You’ll also benefit from our workout rotation every two weeks, which provides new challenges to increase your fitness and keep your workouts fresh, as well as emailed progress reports. Who can participate? What if I have injuries or need modifications? All fitness levels are welcome. Trainers will demonstrate modifications to ensure everyone is working at the level that’s right for them. We have equipment specifically designed to accommodate the need for low-impact work and to protect a range of physical limitations. Can I bring a friend to an X-IT/Studio X class? Absolutely! We’ll be happy to provide you with a VIP guest pass, so you can bring a friend, family member or co-worker any time. Can I cancel or freeze my X-IT/Studio X membership? To cancel your group training membership, please send your written 30-day notice to: Capital Fitness, Inc., P.O. Box 4012, Aurora, Illinois 60507. To freeze, contact your X-IT Manager on site at your location. How do I reserve a spot and sign in for a class? 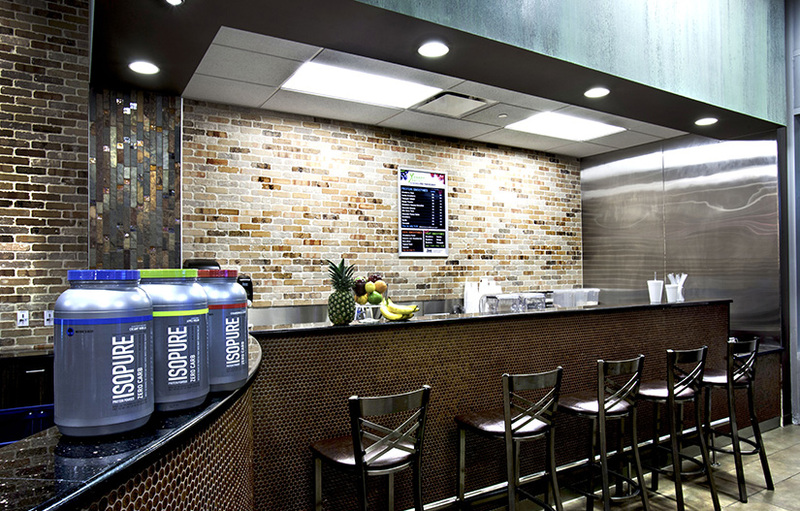 The check-in station is located at our personal training desks. Please provide your membership barcode/keytag, fingerprint, and then take you printed receipt to class with you and give to your trainer. To reserve a spot online, click the MyXSport link on the website, login and choose the Group Training Program you are participating in to reserve your spot in class in advance. Who can participate in group fitness classes? 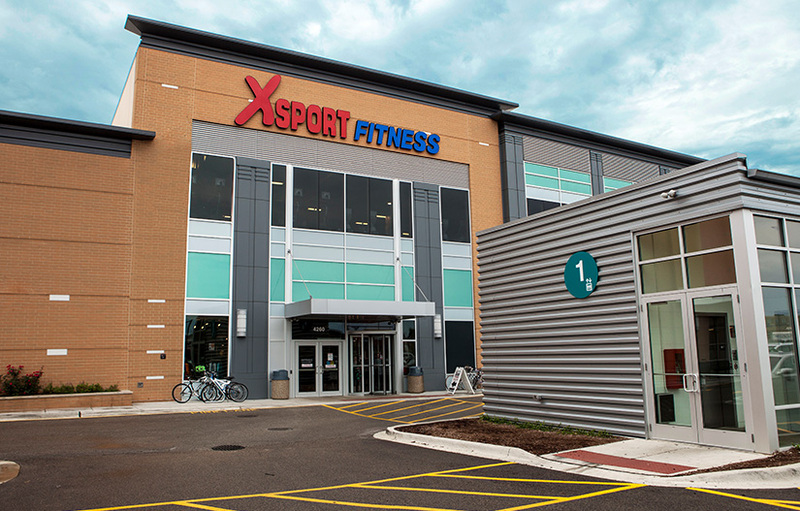 With your premium membership at XSport Fitness, you can participate in unlimited group fitness classes. 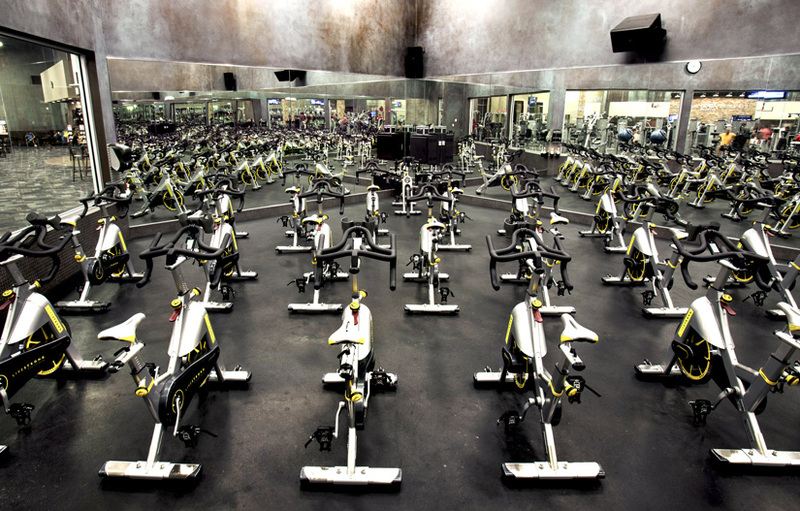 With basic membership, group fitness classes are not included. All fitness levels are welcome. Trainers will demonstrate modifications to ensure everyone is working at the level that’s right for them. How do I reserve a spot for a class and get a class pass? Each member is required to present a class pass to the instructor prior to class. The class passes are kept at the front desk and are available 30 minutes prior to class start time. Upon check in, request a class pass for the specific class or classes you plan to attend that day, and then take your printed receipt to class with you and give to your instructor. 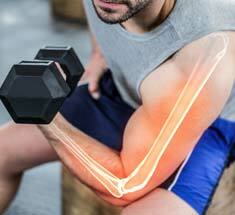 What if I’m new to fitness, have injuries or need modifications? We have equipment specifically designed to accommodate the need for low-impact work and to protect a range of physical limitations. 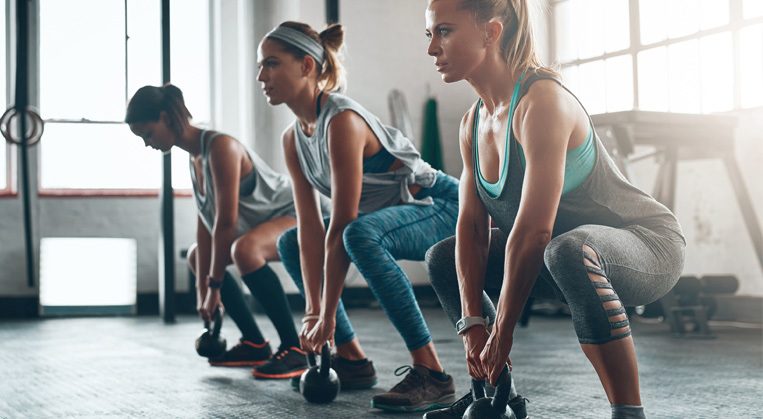 For those new to fitness, classes that may be a good place to start would be Strength classes, Vinyasa Flow Yoga, Zumba™ or a Boot Camp class. 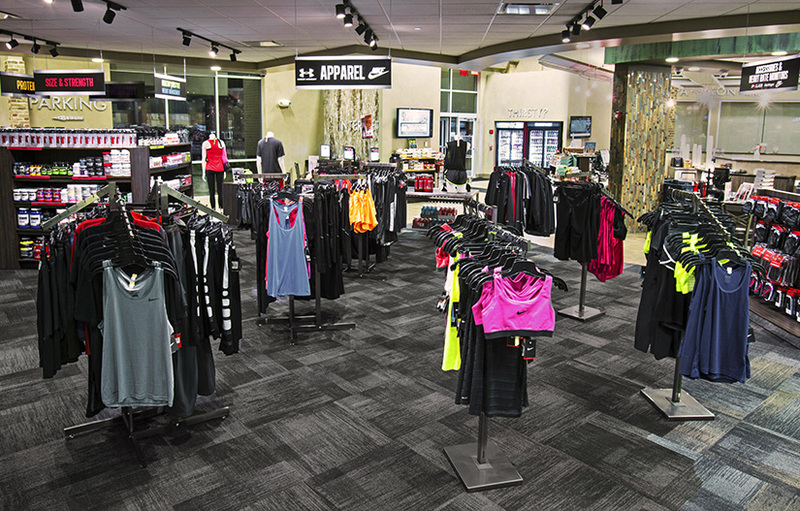 We provide the all the equipment needed in the group fitness studio, from barbells to benches, mats and more. Some of our members like to bring their own exercise mats, but this is not required. It is also helpful to bring a towel and water. We discourage members from bringing gym bags or other personal items that take up room in the studio during class. The best place to store your personal items is in the locker room. Dress in comfortable workout clothes you can sweat in, that allow you to move freely and get up and down from the floor. Workout sneakers are essential. X-IT and StudioX Group Training classes require an additional membership agreement, which is an upgrade to your regular gym membership. These are smaller group training sessions which offer more individualized attention and specialized instruction. Are your group fitness instructors certified? All our instructors hold either a Primary Group Fitness Certification or a specialty certification for classes like Yoga, cycling, Zumba™ or INSANITY®. In addition to group fitness certifications, all our instructors are also trained in CPR/EAD by a nationally recognized certification company. Do the group fitness schedules ever change? We typically evaluate the schedules every two to three months, depending on the season. Please make sure to check online from time to time to see if there are any changes. The updated schedules are always posted on the studio doors in the gym as well. Why don’t you offer certain classes I've seen offered at other gyms? We offer a wide variety of classes, from traditional favorites to hot, new classes in the fitness industry. If you would love to see a specific class offering, please let us know—we’ll be happy to consider how it could fit into our lineup. And if you know of a great instructor, please refer them to us—we’re always looking for talented individuals to join our group fitness team! To avoid a cancellation fee, appointments must be cancelled at least 24 hours in advance. You will be responsible for the cost of the service for a same day cancellation or for a missed appointment without cancellation. 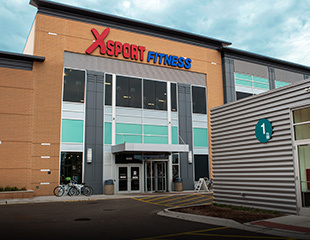 To cancel or change your appointment, please call the XSport Spa directly. What about tipping for services? Tipping is left to the discretion of our guests. We do accept gratuities on all major credit cards. Additionally, you can also use your credit card on file for your gym membership, as long as your key tag is present at the time of checkout. Can I bring my children to the salon or spa? The Salon and Spa is an adult-oriented atmosphere. We are not able to accept appointments for children under the age of 16 years, unless accompanied by a parent. Children under the age of 18 are not allowed in the spa unless they are receiving services, and require a signed waiver and/or accompaniment by a parent or adult guardian for services. Can I request a massage therapist? Please feel free to request a therapist by name or specialty, or even to request a male or female massage therapist. 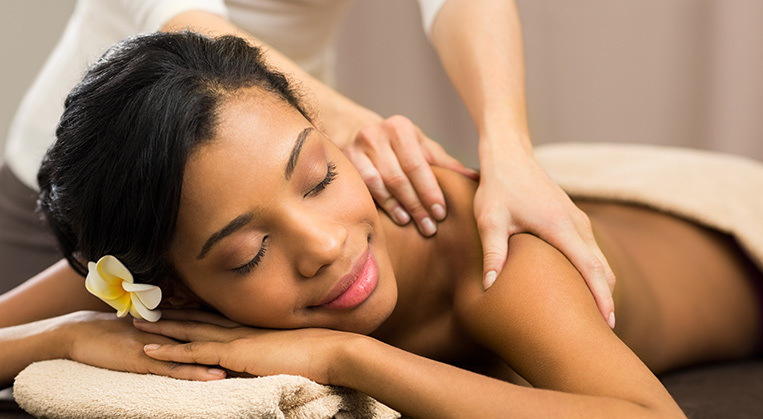 Our massage therapists are highly trained to be sensitive to your comfort and modesty at all times. 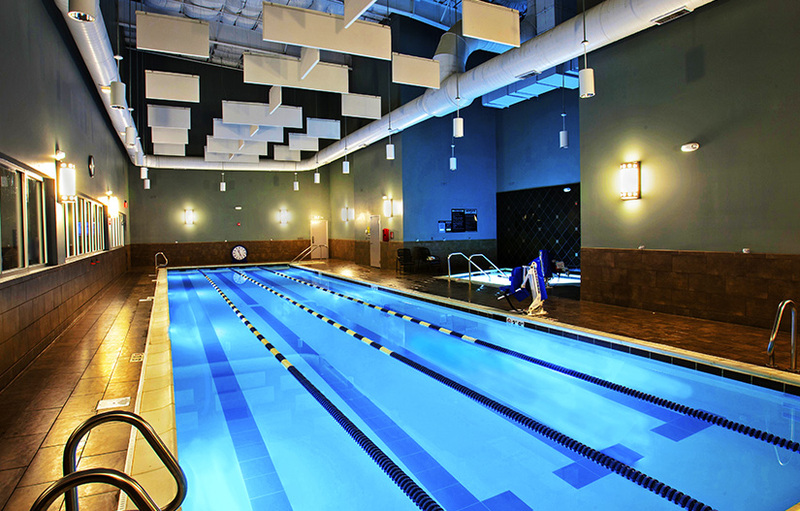 Self Spa is a way to extend your fitness and wellness program. We offer various pieces of equipment that can help you focus on recovery, detoxification, weight management, pain management, and skin rejuvenation. When can I use Self Spa? HydroMassage, tanning and VersaSpa will be available 24 hours a day at most locations. 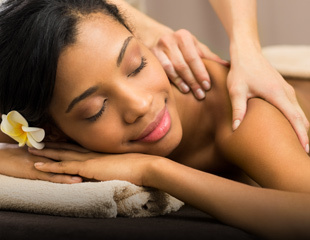 Other services will be offered by appointment or on a walk-in basis during our spa hours. Our spa hours are Monday- Friday 8am to 9pm, Saturdays 8am to 5pm, and Sundays from 9am to 4pm. What is the difference between the infrared Sauna & Fitness Pod? The Fitness Pod features resistance bands so you can work out while under high heat to intensify your calorie burn, and allows for customized sessions based on your specific needs. Also, the Fitness Pod can be set to reach up to 178 degrees Fahrenheit, while the Infrared Sauna is set between 145 and 150 degrees. This is a skin rejuvenation treatment with LED light, which promotes positive changes to the structure of your skin at the cellular level. The lamp features alternating pulses of red and blue light, programmed for your particular skin condition and need, such as anti-aging, pigmentation or acne treatment. What is the cancellation policy for Self Spa Memberships? Clients can cancel any time, after 1 monthly billing cycle. Please ask your Salon Professional for a cancellation form to complete. We do require a 30-day written notice of cancellation to process your request. Do I need to use a lotion in the tanning bed? The most important reason for using a tanning lotion is that it replaces moisture lost by your skin during the tanning process. Dry skin reflects UV light, so if you are not using an indoor tanning lotion, you can be wasting up to 50% of your tanning session. Does it matter which lotion I use? All our lotions are formulated specifically for indoor tanning. They contain high-end ingredients and active vitamins, minerals and nutrients to nourish your skin while maximizing your tanning potential. Bargain brands and store-bought lotions are not of this quality, in fact, none of the products and lotion lines we carry are licensed to be sold anywhere other than in a tanning salon. Can I use an outdoor suntan lotion for tanning indoors? Outdoor lotion is not formulated for the tanning beds, and typically uses oils that are not beneficial for indoor tanning. Do I have to use eyewear? You must protect your eyes in a tanning bed. XSport Fitness requires you to show approved protective eyewear prior to your tanning session. Protective eyewear can be purchased at the tanning & spa desk. Sunless spray tanning is the spray/mist application of Sunless tanning solution to your body. When applied, the active ingredient reacts with your skin proteins to form a golden-brown color. Your skin begins to darken two to three hours after application and reaches its peak color within 24 hours. The color will gradually fade through natural exfoliation, just like a tan from the sun. Should I be concerned about the smell of Sunless Spray Tanning? No, the sunless spray tanning solution includes a water soluble cosmetic bronzer which can be removed from fabric with a wash in cold water. However, in some instances, the DHA in the tanning solution may permanently stain undergarments worn during the spray session. Is Sunless Spray Tanning recommended for people with skin sensitivities? This product is safe for those with skin sensitivities, however it is recommended you consult a health care professional before using the product, especially if you have allergies. Protective eyewear is also recommended. Yes! * Any friend of yours is a friend of ours. 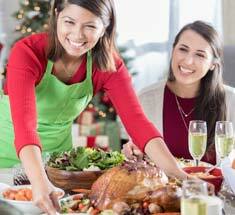 Your guest must be at least 18 years old, or if 14 – 17 years old must be accompanied by a parent or legal guardian. Ask for a 7 Day Complimentary Guest pass at any of our XSport Fitness facilities, or click below to request a pass be emailed to you or your guest. *Some restrictions apply, first time guest only. 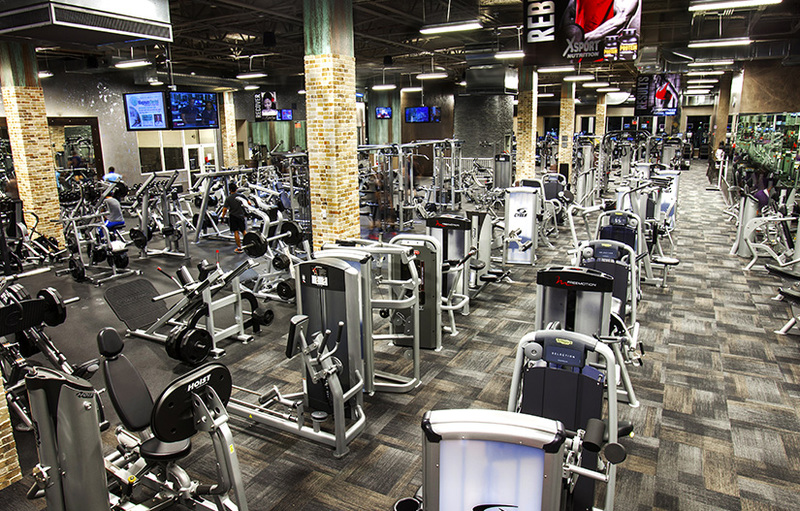 Go to any XSport Fitness facility and ask a fitness consultant to upgrade your gym membership. You may renew, prior to expiration date. 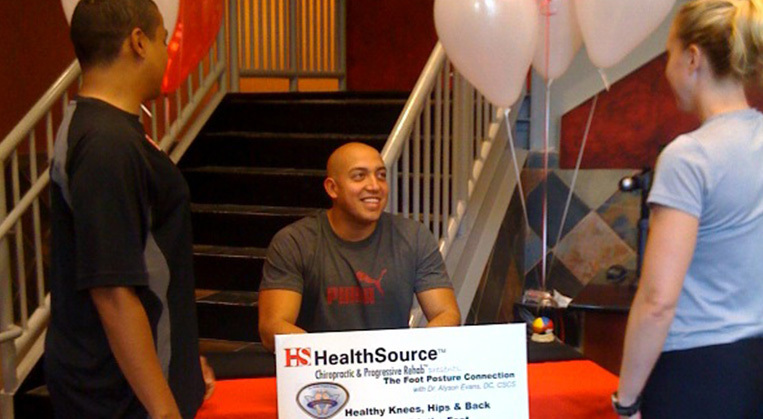 Go to an XSport Fitness facility and speak to a fitness consultant to renew your Agreement. Q: How do I change the billing on my account? Log in to your MyXSport account and click on "Edit Payment Info". Click the button below to create a new MyXSport account. 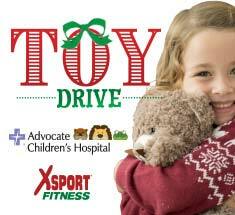 Or, go to any XSport Fitness facility and ask to fill out a Change of Billing Form. Processing could take 2-4 weeks after receipt of your request. Q: How do I replace my keytag? 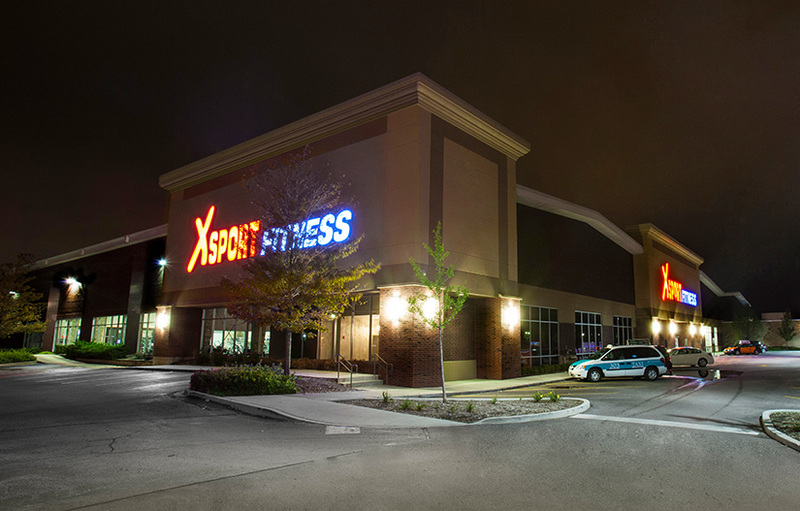 Visit any XSport Fitness facility to purchase a replacement tag. The fee for the replacement tag is $2.00. 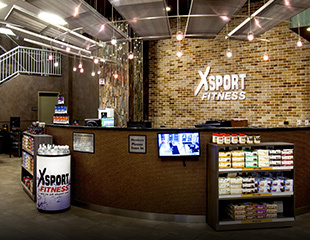 Q: I was a previous XSport member, how do I reactivate my membership? Welcome back! 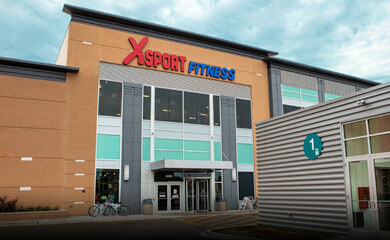 Please visit any XSport Fitness facility and ask a fitness consultant to help you reactivate your membership. Question: May I bring a guest? Yes* Any friend of yours is a friend of ours. Your guest must be at least 18 years old, or if 14 – 17 years old must be accompanied by a parent or legal guardian. Ask for a 7 Day Complimentary Guest pass at any of our XSport Fitness facilities, or click below to request a pass be emailed to you or your guest. Still looking for an answer? Please contact us on our MemberVoice System. Have a compliment, suggestion or question? 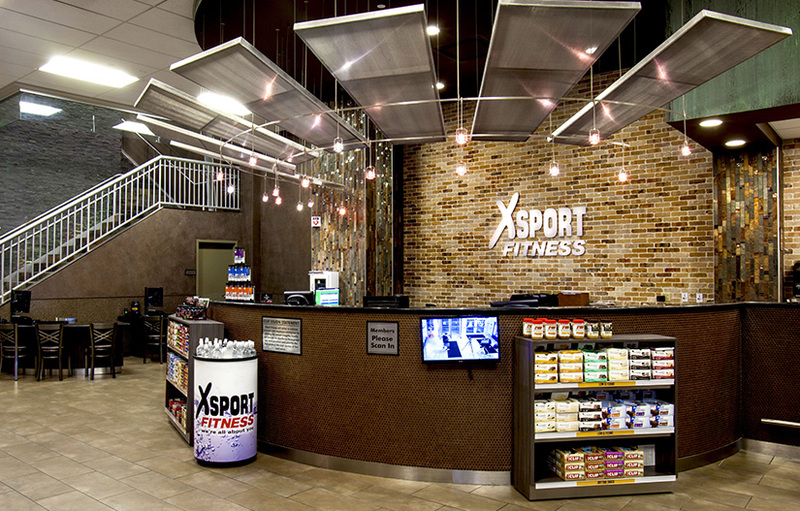 We welcome your ideas on how we could make your XSport experience even better.